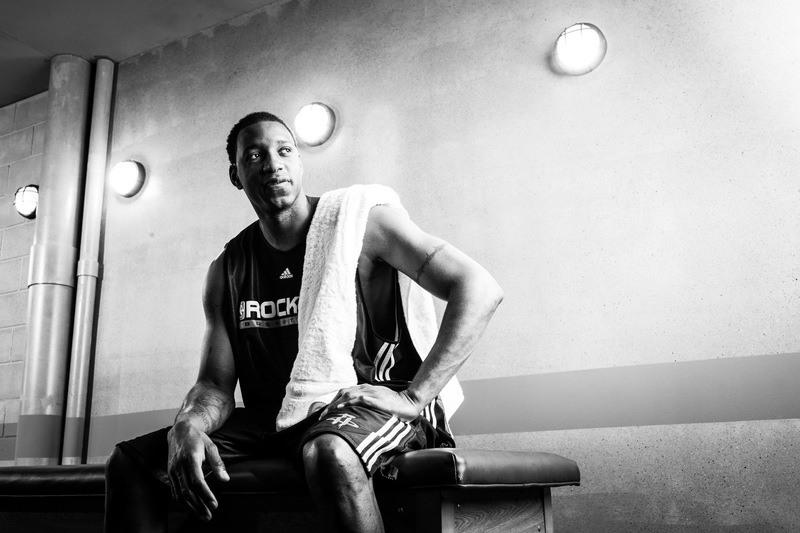 Photography is never easy, capturing authentic moments with veteran legends like Tracy McGrady, a basketball star in the NBA for teams like the Houston Rockets. Adidas asked for badass sport portrait photographer Andy Batt because his gritty lighting and ability to find the poetry in the action is the most dependable in the advertising business. TMac and Andy are urban warriors, and they created heroic moments together.